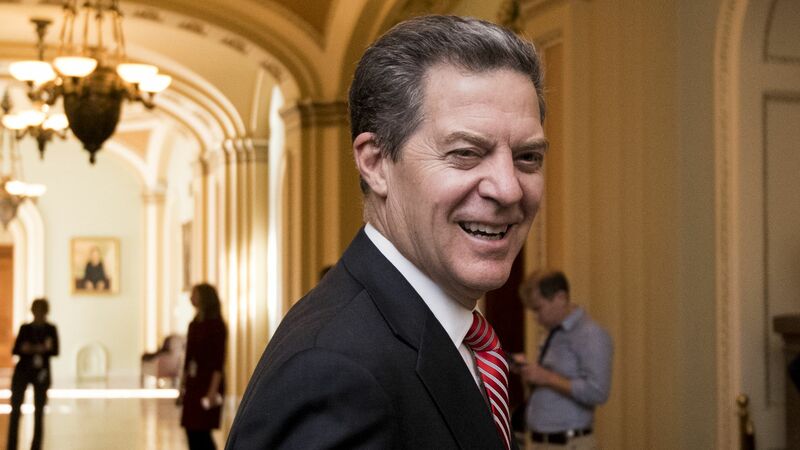 Mike Pence broke a 49-49 tie in the Senate to advance Sam Brownback for a final confirmation vote as U.S. Ambassador-at-Large for International Religious Freedom. Why it matters: Brownback, the current governor of Kansas, had his first nomination for the position expire at the end of 2017. Brownback will join HHS Secretary Alex Azar and Federal Reserve Chairman Jerome Powell as Trump nominees confirmed by the Senate this week if the final vote passes.